Coming soon: second edition of C.C. 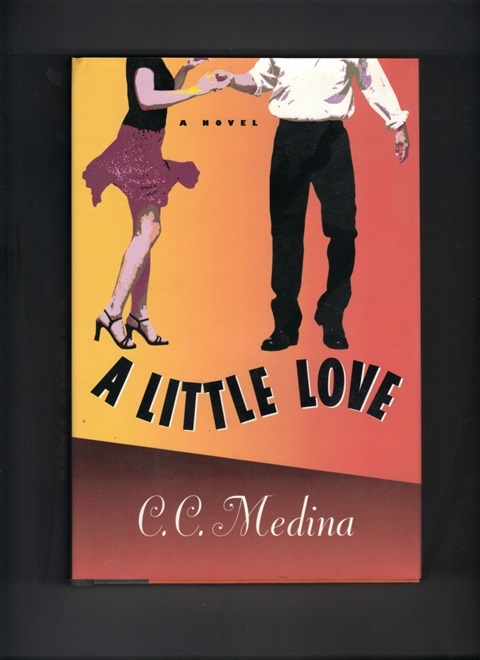 Medina's novel about four Latinas, their lives, loves, and most of all, their friendship. "Mischievously funny, clever, warmhearted...equipped with more twists than a telenovela."